Today’s trends, including cloud, mobile, social media, and big data, are causing huge changes in the way that identities need to be managed. As a result, the previous notion of a network perimeter is disappearing. 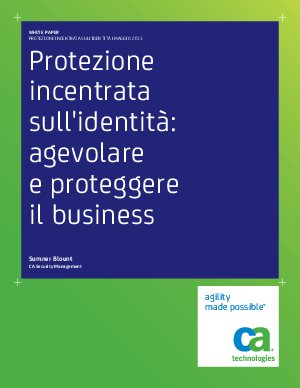 With the advent of cloud and mobility, identity has become the new perimeter. This trend will have profound impacts on the business and IT organizations. This paper describes an identity-centric approach to security that can help you grow your business while protecting your key assets from improper use.